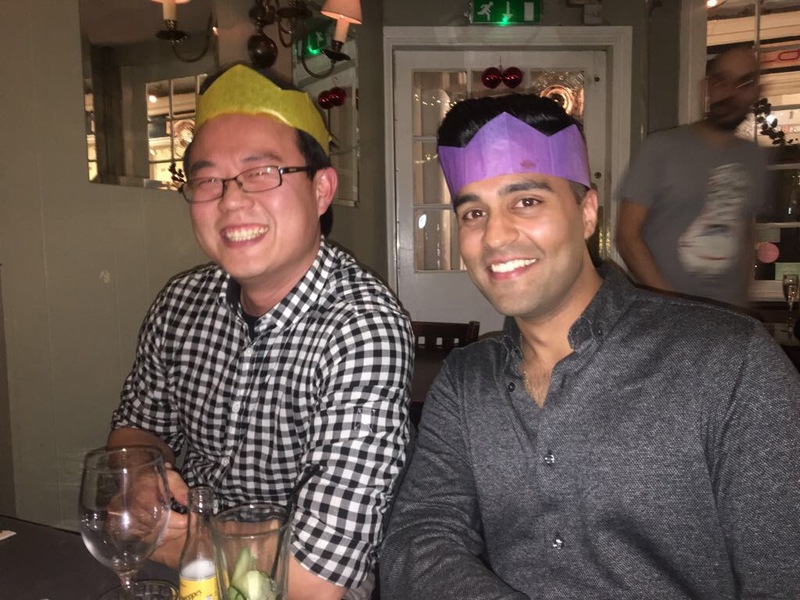 Its Christmas at Richmond Osteopaths - Check out our latest newsletter! What could be better than giving a gift this Christmas which will support your loved ones health & well-being? In the lead up to the big day, take advantage of our special christmas promotion. We are offering 25% off the price of our individual gift vouchers. Offer available until 24th December, All vouchers must be purchased during this time. 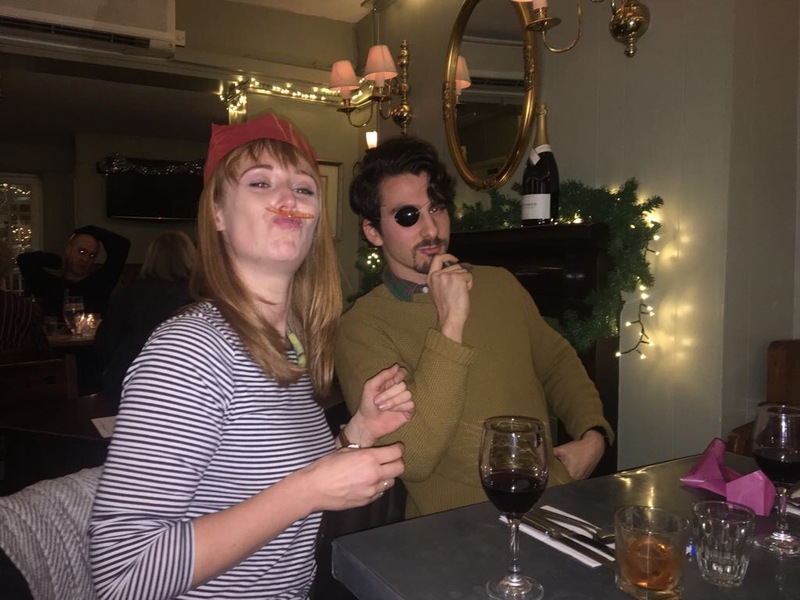 The RO team getting into the festive spirit with their Christmas meal at The Britannia in Richmond! In cold weather the body goes through few changes to help keep the body warm, but it comes with a price. Muscles tighten up to constrict the blood vessels in the arms, neck and shoulder blades, to decrease heat loss from the limbs and body periphery. It is also common for you to lift and hold your shoulders tightly, slouch, poke your chin forward, to keep warm but these changes in posture can lead to pain. These muscles are also held in a shortened, tight state for longer, which can increase our perception of pain. 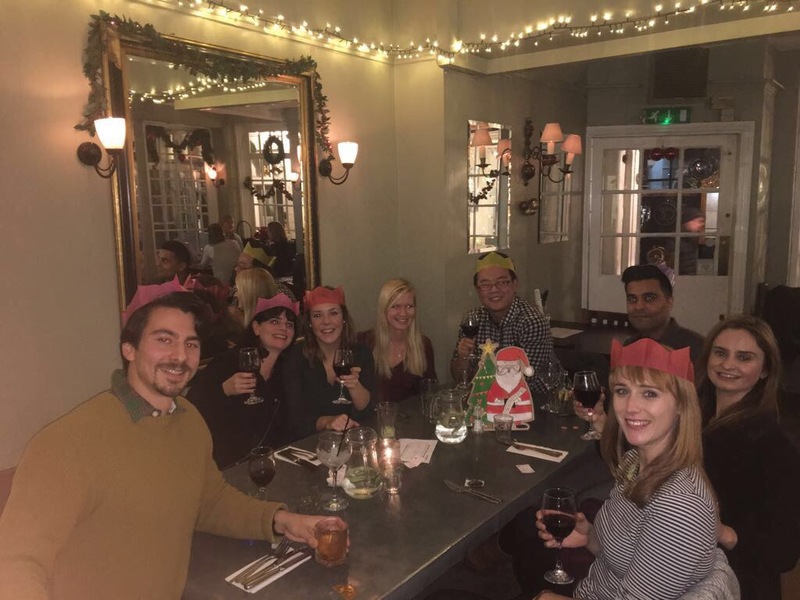 The Team at Richmond Osteopaths wish all of our customers a very Merry Christmas and a Happy New Year. Copyright © 2017 Richmond Osteopaths, All rights reserved.